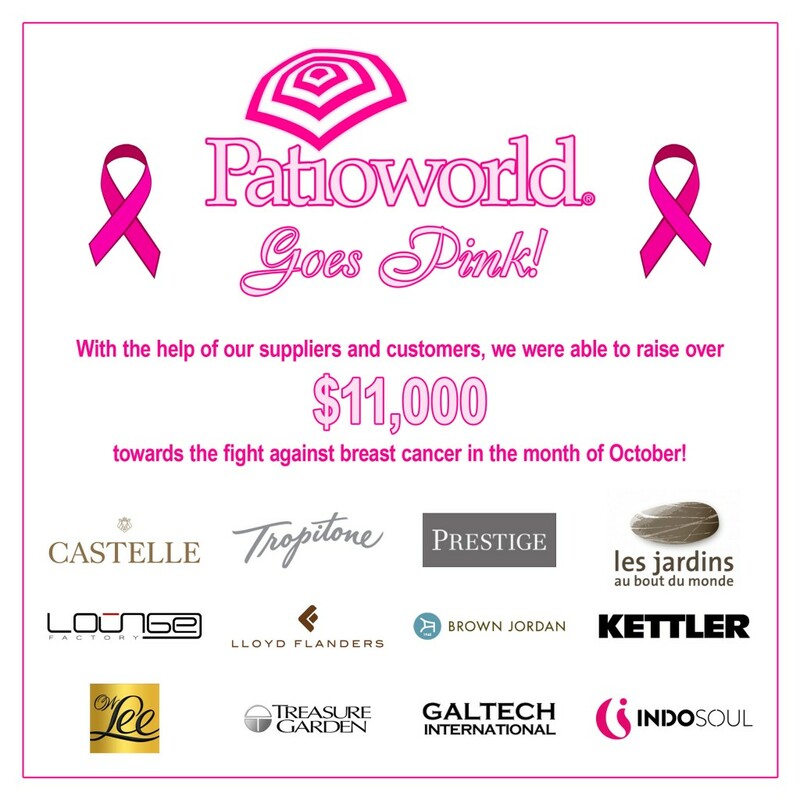 With the help of our suppliers, staff, and customers, we were able to raise over $11,000 towards the fight against breast cancer in the month of October! The proceeds will be donated to The Breast Cancer Research Foundation (for more info or to make a donation, click here). We would like to thank everyone who participated and helped make this year’s fundraiser a huge success!